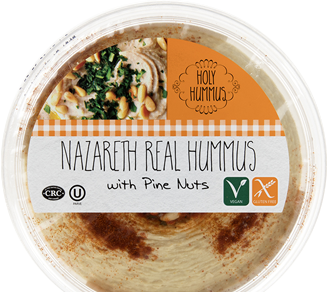 Combine crafted recipes passed down from generation to generation with the highest quality ingredients and you get Holy Hummus. 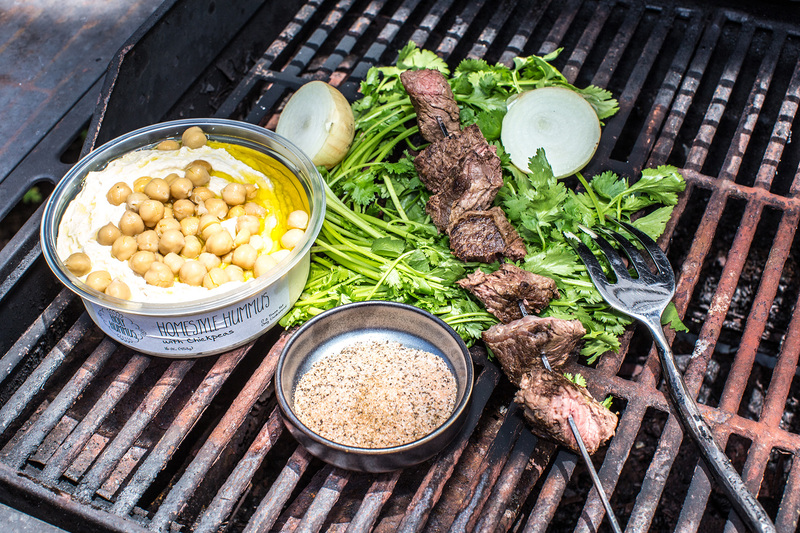 Experience the authentic taste of real hummus. All of the good stuff, non of the bad stuff. Experience the unique rustic texture you can only get with homemade hummus with our Signature Homestyle Hummus. 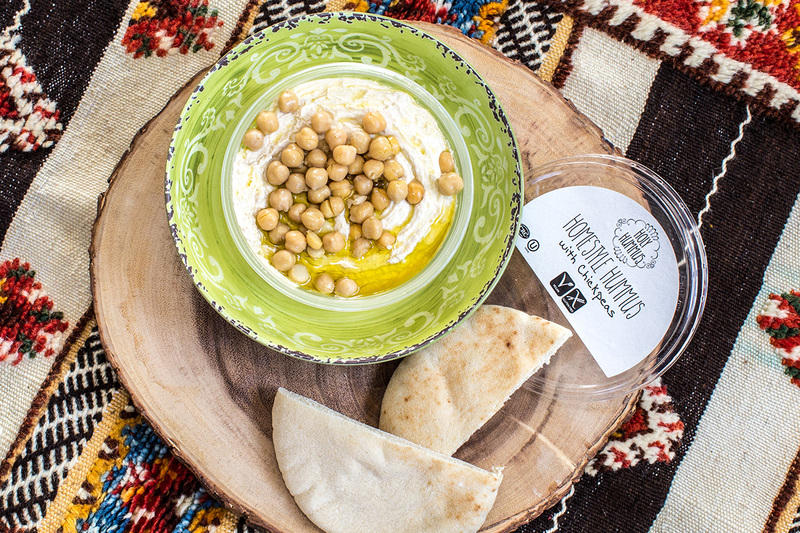 Tear a piece of pita bread, close your eyes and let our Nazareth Real Hummus take you to an old Middle Eastern village with every bite. 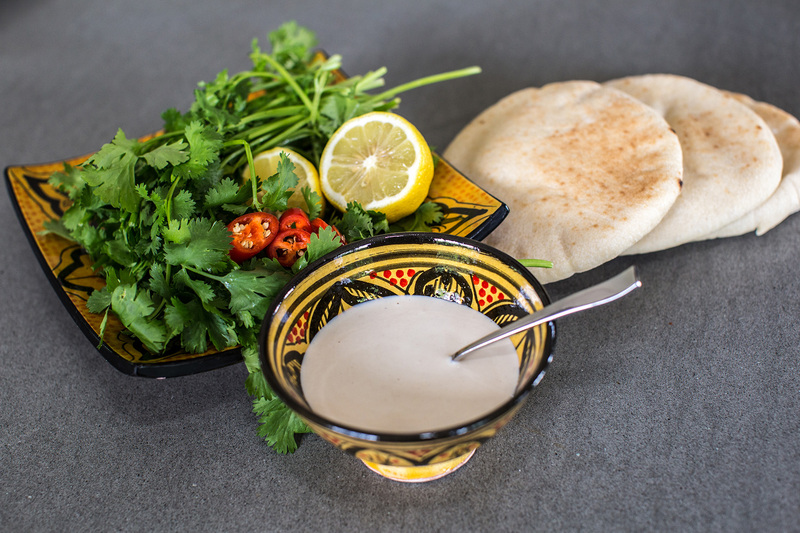 Enjoy this creamy classic Hummus with extra tahini and bring the taste of real, authentic hummus to everyday dishes. 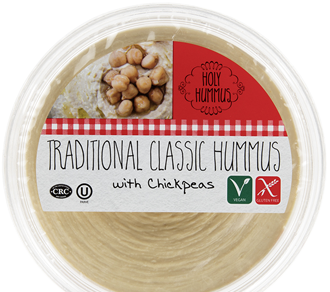 Great for dipping, spreading and late night snacking, our Traditional Classic Hummus is guaranteed to revamp any meal. With whole chickpeas. 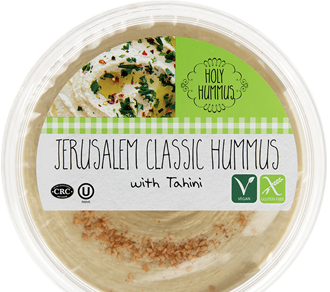 Taste the difference of real hummus made with premium quality, fresh ingredients. Our original family recipes are passed from generation to generation. 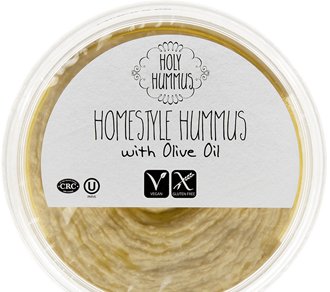 Holy Hummus is Vegan, Gluten-Free and Kosher. AMAZING!! I can eat this stuff all day! A must have in every kitchen. Love it. 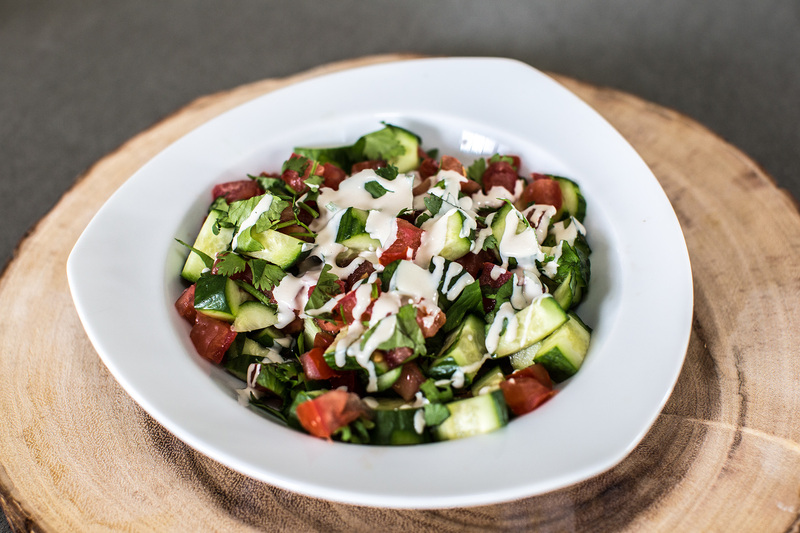 Holy Hummus brings the authentic tastes of the Middle East to your kitchen - with real ingredients, authentic recipes and a lot of ❤.